President Muhammadu Buhari has cancelled his planned five-day “casual leave’’ as a mark of respect for victims of Boko Haram attacks in the country. The president had planned to spend the casual leave at his country home in Daura, Katsina state, from November 27 to December 2. 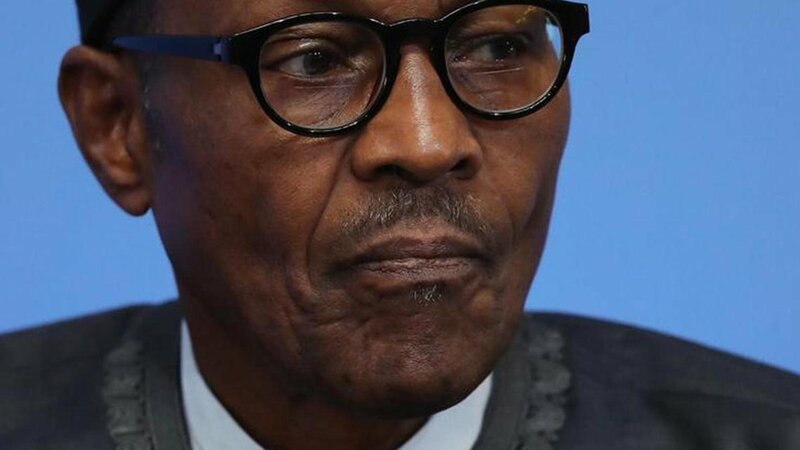 The president had earlier cancelled his official trip to Benin city, Edo, where he was initially billed to inaugurate the Edo-Azura Power Plant and grace the chief of army staff (COAS) annual conference. The advanced teams of the president, who left Abuja for Katsina and Benin on Sunday, had been asked to return. NAN said the cancellation of the trips would also enable the president to continue his ongoing meetings and consultations with relevant security and intelligent community aimed at addressing the nation’s security challenges. Buhari is expected to declare the COAS annual conference, which was moved to Maiduguri. Bashir Ahmad, Buhari’s aide on new media, had confirmed the development. The shifting of the conference from Benin to Maiduguri might not be unconnected with the killing of soldiers at Metele, a remote village bordering Nigeria and Chad. Buhari would use the opportunity of the COAS conference to address the soldiers on the battlefields to further boost their morale. On 18 November, the Al Barnawi faction of Boko Haram attacked the 157 battalion of the army based at Metele in killing many troops. The military authorities are yet to give the specific number of casualties.